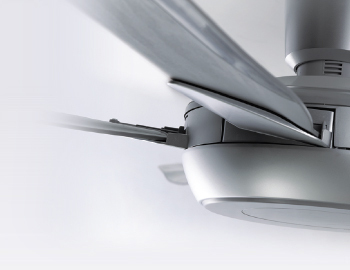 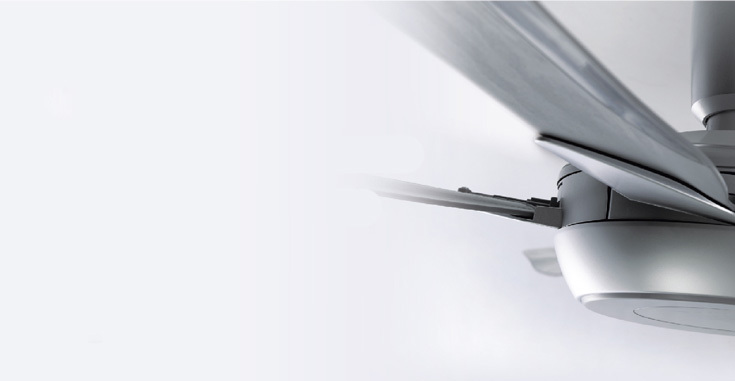 Panasonic Ceiling Fans combine beautiful contemporary designs with innovative technology, creating strong airflows, which will also complement the circulation of cool air from air conditioning systems. 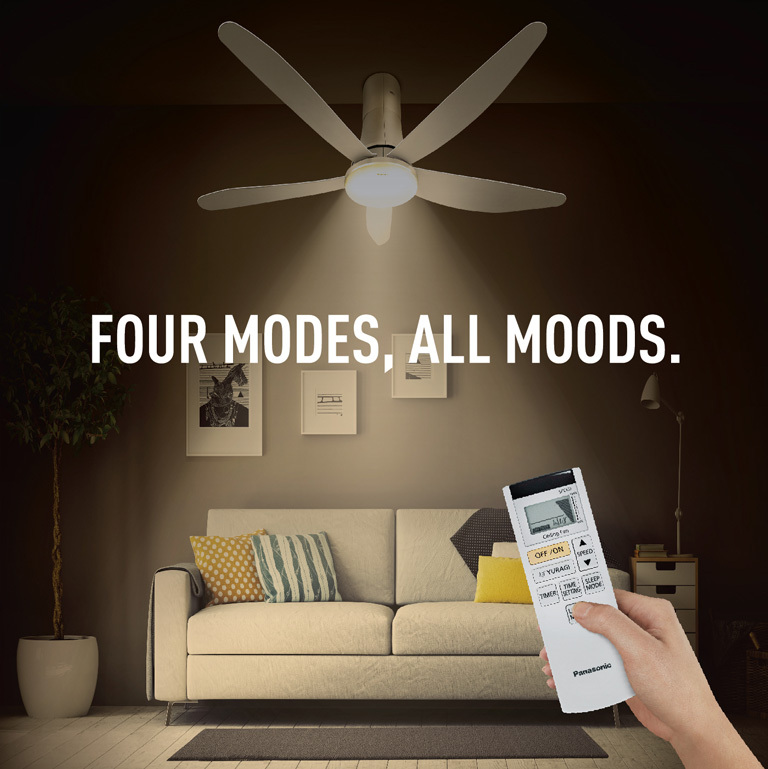 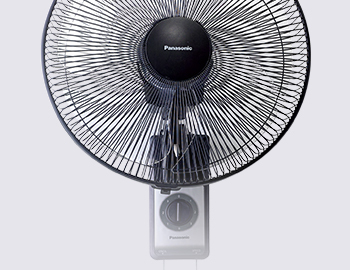 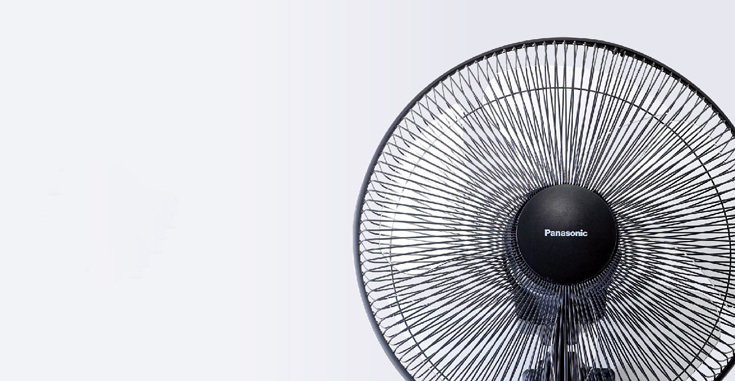 Panasonic General Fans keep you in mind right out of the box. 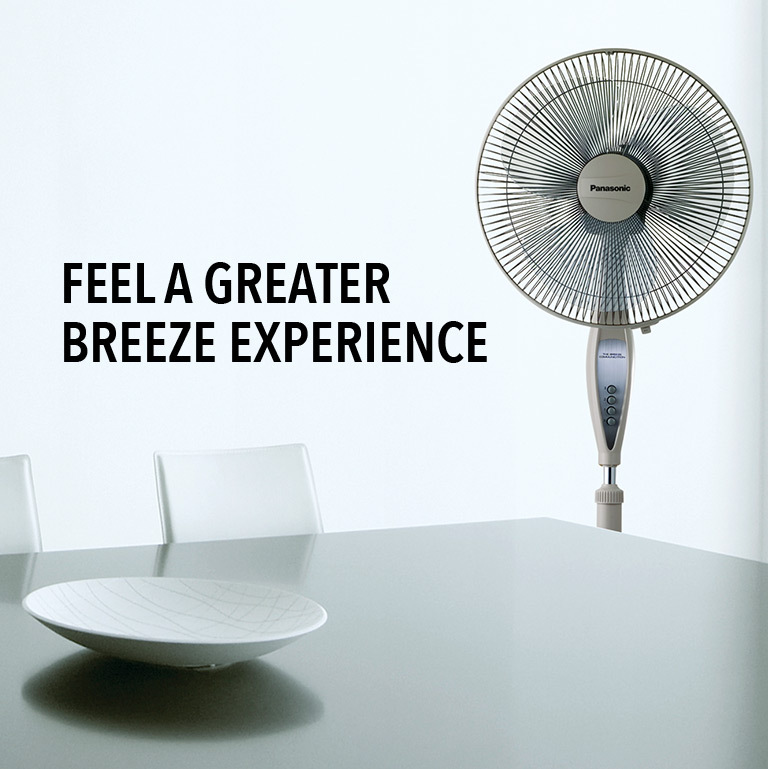 With easy assembly and maintenance, durable motors and one-touch oscillation angles. 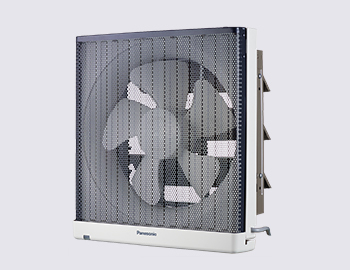 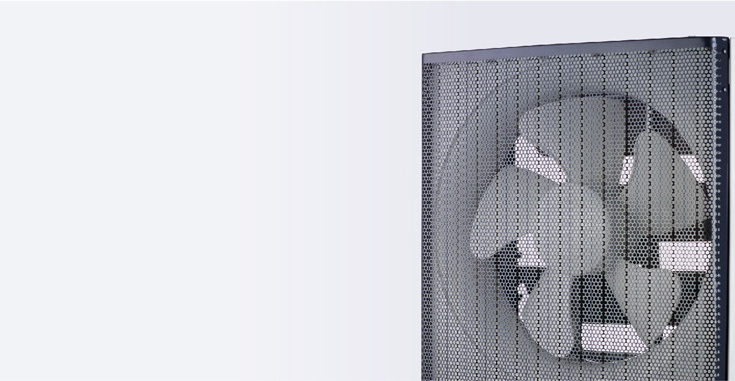 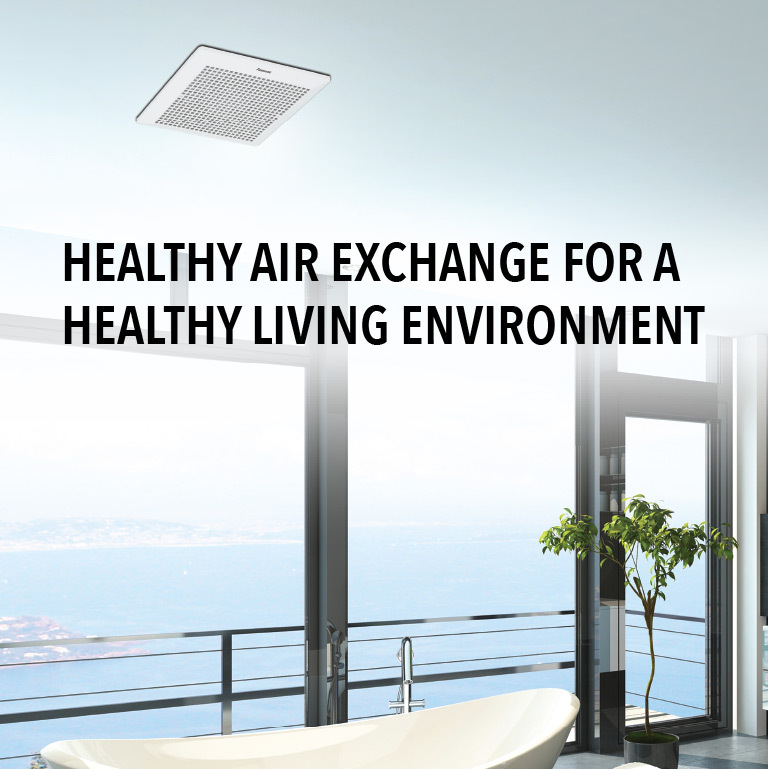 Panasonic Ventilation Fans ensure you and everyone in your home can enjoy a healthy, fresh environment.